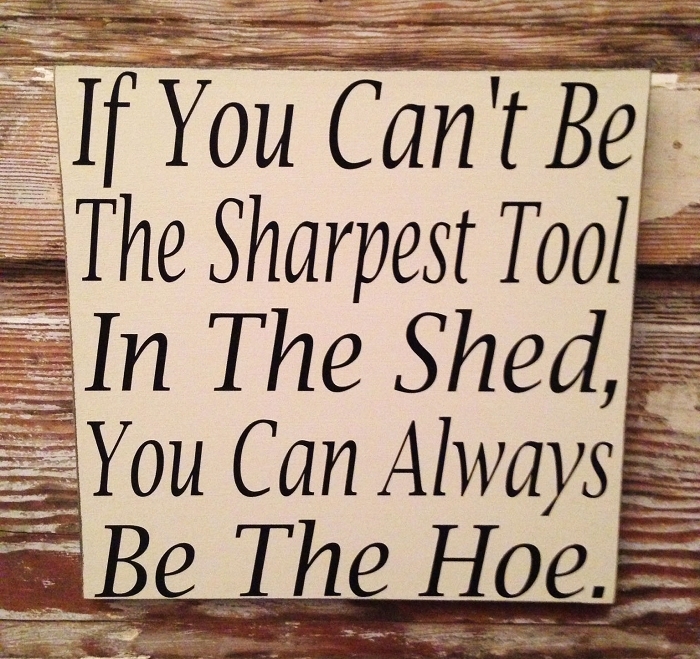 If You Can't Be The Sharpest Tool In the Shed, You Can Always Be The Hoe. What Kind Of Fuckery Is This? 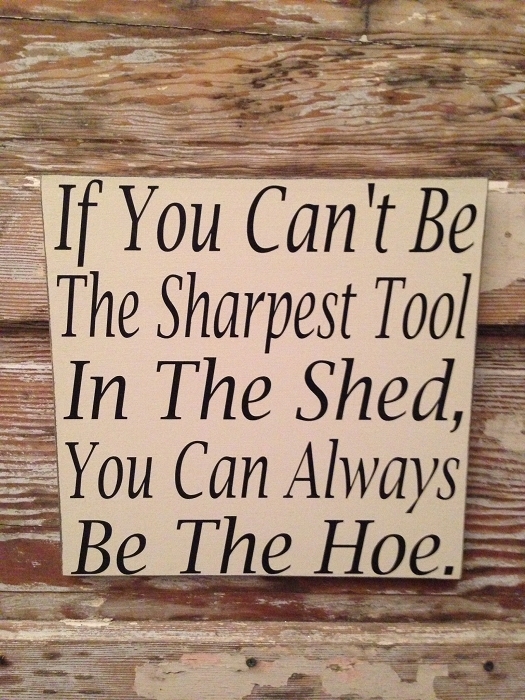 Rustic 4 Foot Long Wood Sign.